Audio Obscura introduces another unique festival location during ADE this year. Following up on news about komm schon Alter's weekender and ZeeZout, we are excited to take you to the Dutch National Maritime Museum for another special event presented by Audio Obscura. After announcing events with Joris Voorn and Charlotte De Witte at Amsterdam Central Station, Audio Obscura have now added another venue to their festival program. 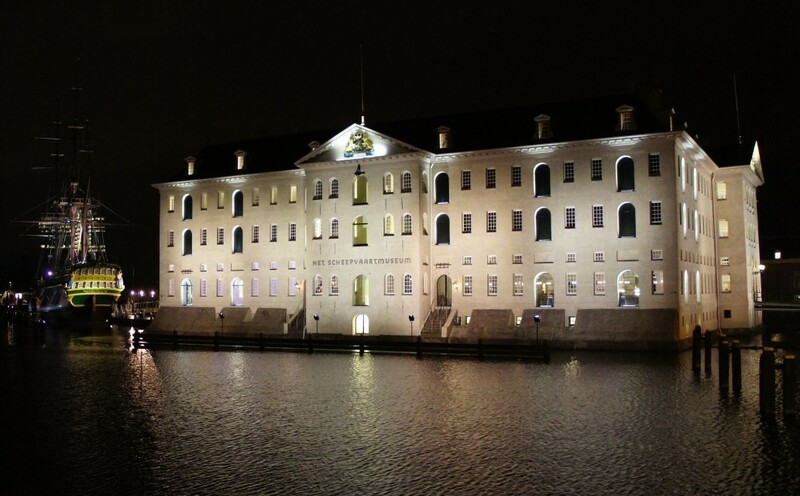 Het Scheepvaartmuseum is the Netherlands' National Maritime Museum and will be the location for Audio Obscura's second event on ADE Friday. The headliner, Stephan Bodzin, will make his 10th appearance at ADE for a 4-hour live set for the first time in his career. Also playing at ADE for the 10th time is Amsterdam based Patrice Bäumel, who will also play at Afterlife and De Marktkantine x Kompakt this October. Furthermore, we see Luna Semara returning to ADE together with Nicolas Masseyeff, hosting the second area.